Hello, my name is Scott. I'm very pleased to meet you. Thank you for sharing and allowing the display of your illustration of Hatsune Miku. It is one of the most beautiful illustrations that I have ever seen! Your art has been selected to be showcased on the About/Contact page on MikuStar.com. 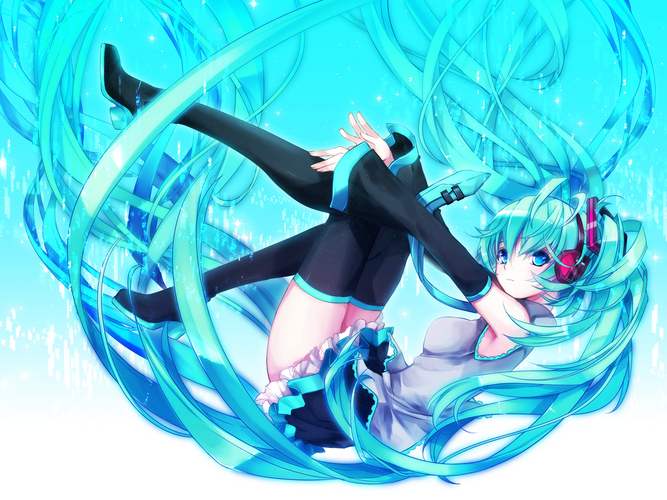 MikuStar is a global English language fan site devoted to Hatsune Miku and her Vocaloid world.